“Endless Chaos is simply continuous Endless Chaos! If anyone who has heard of these latest heavy weights and haven’t seen them but are in driving distance, you are fools! Go see them and bang your head! I would like to see them tear down the place with “Sacrificial Ritual” and keep on with the Endless Chaos!” – William @ Extreme Metal Television. 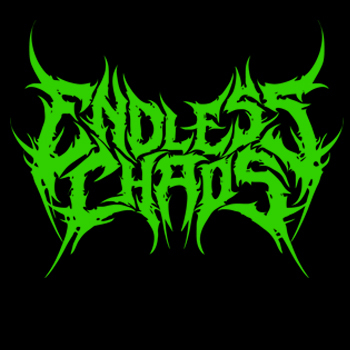 Abrasive, energetic and chaotic, Winnipeg, Manitoba’s death/thrash five-piece Endless Chaos is on a mission to get metal fans feeding off its energy and to bring chaos into their world. 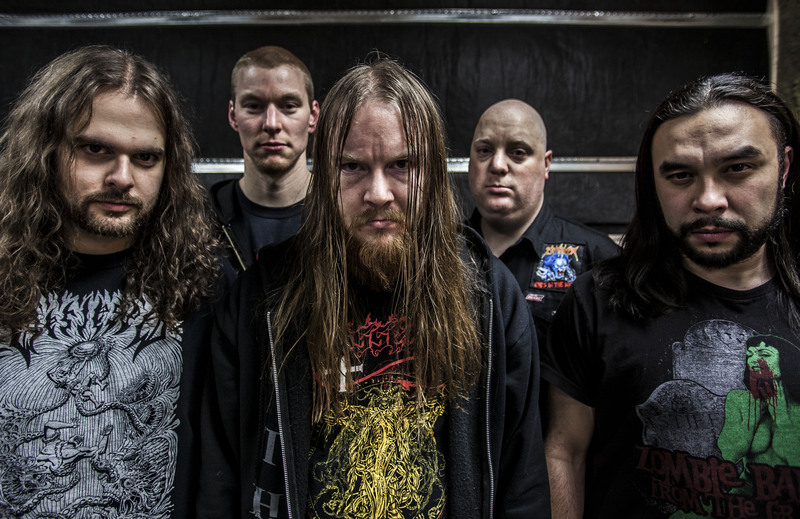 After sharing the stage with Skeletonwitch, 3 Inches of Blood, Wretched, Aborted and Kataklysm, the band’s direction was clear and Endless Chaos set out to carefully craft its debut EP, ‘Rejected Atrocity’. 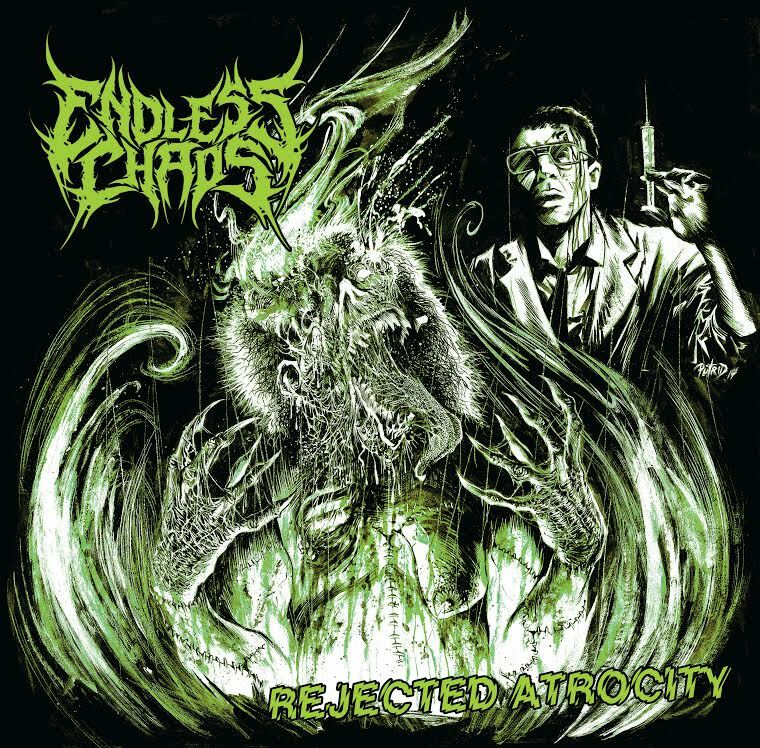 All there’s left to do now is bring forth the endless chaos.